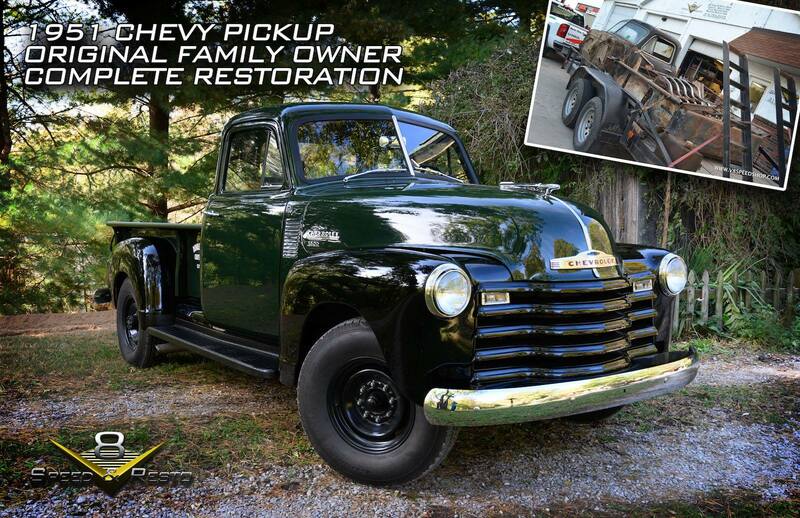 This 1951 Chevrolet pickup truck served as our customer's Grandfather's farm truck for many years. In fact, it was his Grandfather that built the original dump mechanism for the truck. 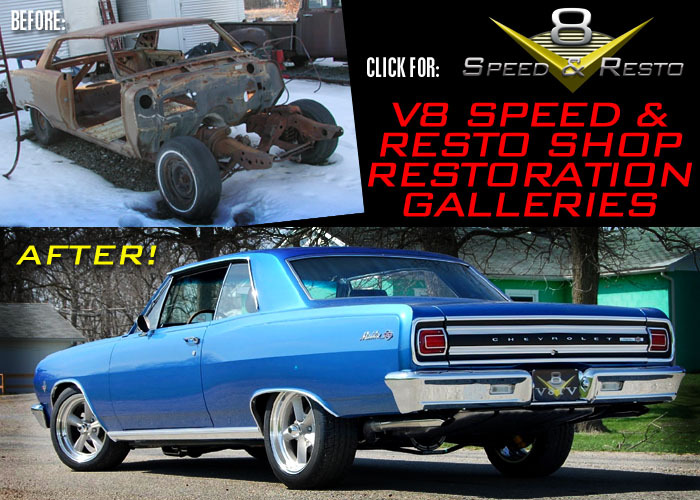 After years of labor on the farm, the truck was sent to the V8 Speed & Resto Shop for a complete restoration with some modifications to make it like new... and ready to be put back to work! 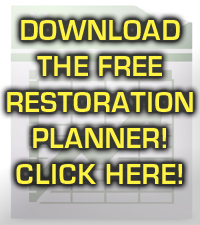 Click HERE to see the complete restoration photo gallery! 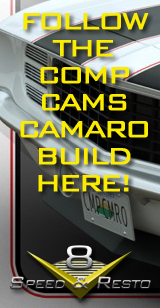 MUSCLE CAR AND CORVETTE NATIONALS AFTER HOURS LIVE! It’s Muscle Car and Corvette Nationals After Hours Live! 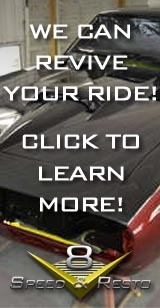 Presented By Mecum Auctions and OPGI! This is the 10th anniversary of MCACN and we are live on Saturday Night November 17, 2018, at 8:00 PM Central with interviews and features from the 2018 show.